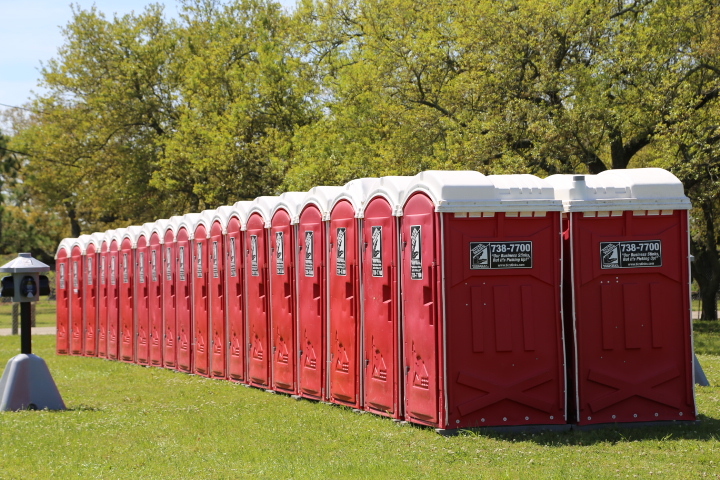 River Parish Disposal can provide individual, heavy-duty, portable toilets for festivals, parades, outdoor events, and construction, remodeling and demolition sites. River Parish Disposal offers Wheelchair Accessible, Handicap Portable Toilets. Designed to support special needs individuals with a spacious interior required for easy movement and handrail support for assisted movement. Great for parents too: For family events, the handicap portable restroom rentals excel because their spacious interior can accommodate a parent and child. Ideal for events and gatherings such as fairs, festivals and parades. The Enhanced Access Unit (EAU) provides convenient access for persons who prefer a larger portable restroom. Patrons in wheelchairs have successfully used it, though it is not ADA-approved. Thousands are in service, both in the United States and around the world.